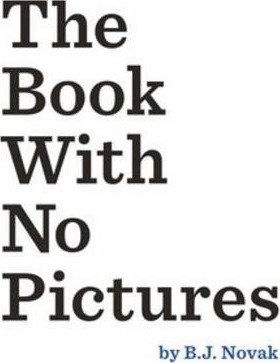 The Book With No Pictures by B.J. Novak would have to be the most popular book in my house for 2014, especially with my son who has just finished Year 2. The book says that the reader has to read every word on the page...even if it's a ridiculous rhyme about eating ants for breakfast or saying a silly nonsensical word like BLUURF. This book is just so much fun to share, it is guaranteed to make kids roll around the floor with laughter. Absolutely brilliant for developing expression and building confidence to read out loud.